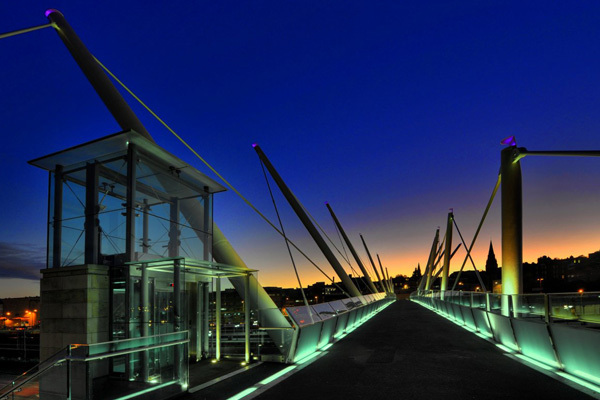 As anybody living in the Central Lowlands knows – it is a beautiful part of the country. Stirlingshire, in particular, is endowed with a wealth of beautiful scenery... ideal for a holiday! With hills, lochs and enchanting villages in abundance, it is easy to understand why it is such a popular destination for those wanting a holiday let set in spectacular surroundings. So if you are looking for a self-catering holiday cottage in the heart of fantastic Stirlingshire, look no further than Stirling Self Catering. Stirling Self Catering has the finest selection of holiday properties in Stirlingshire. 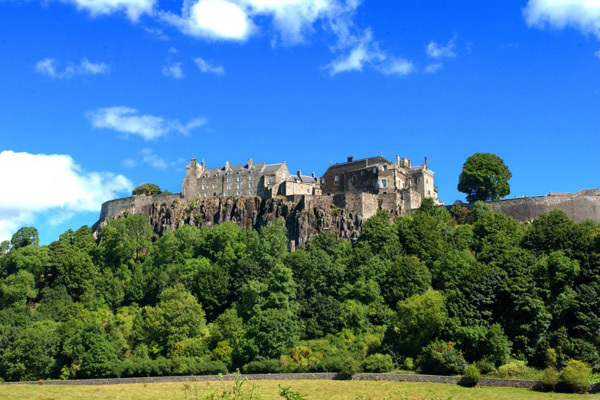 In an area renowned for its outstanding natural beauty, as well as being steeped in history, visitors are spoilt for choice when it comes to places to stay in Stirling. Our exclusive holiday lets are dotted throughout this historic area – with cottages in traditional villages like Blairlogie and Milton and apartments and large villas in the most famous of them all, Stirling, with its winding streets in the historic Top of The Town, the Church of the Holy Rood and magnificent Stirling Castle. All levels of accommodation are on offer, from cottages and apartments to Lodge Houses and grand Victorian Villas with new properties constantly being added to our portfolio. Although we would not describe our properties as cheap self-catering accommodation, we believe you will find it hard to locate other accommodation in Stirling which can match our properties for value for money, standard of comfort, cleanliness and attention to detail that we offer all our visitors. 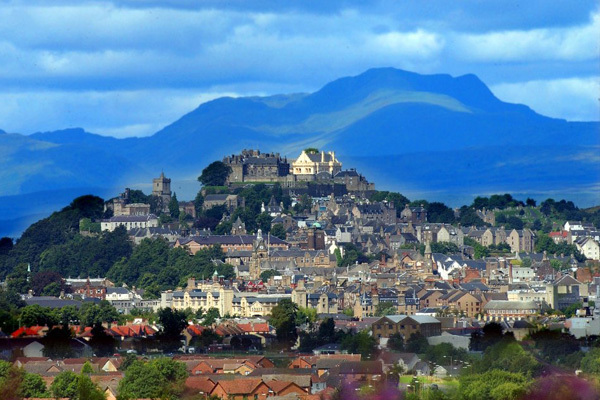 Each of our holiday lets in Stirling is wonderfully individual – set in beautiful locations, some close to the town and some close to country walks and old-fashioned pubs. With so much history on the doorstep you may not even want to leave the local area! If you are not sure where to start, a quick visit to Tourist Information in Stirling can be helpful. Founded in 2008 we have added to our portfolio of properties year on year, and are proud of the fact that we command only the highest possible standards in accommodation. Some of our properties are accredited through the Scottish Tourist Board and have been given star ratings. 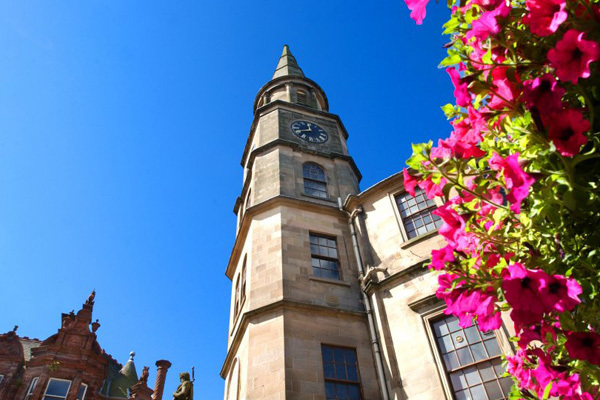 From our offices in Stirling – friendly, local, knowledgeable staff can help you find the perfect house to rent in Stirling and make your stay in Stirling a memorable one, so give us a ring now on + 44 (0)7730 145965. We look forward to hearing from you, Stirling Self Catering.